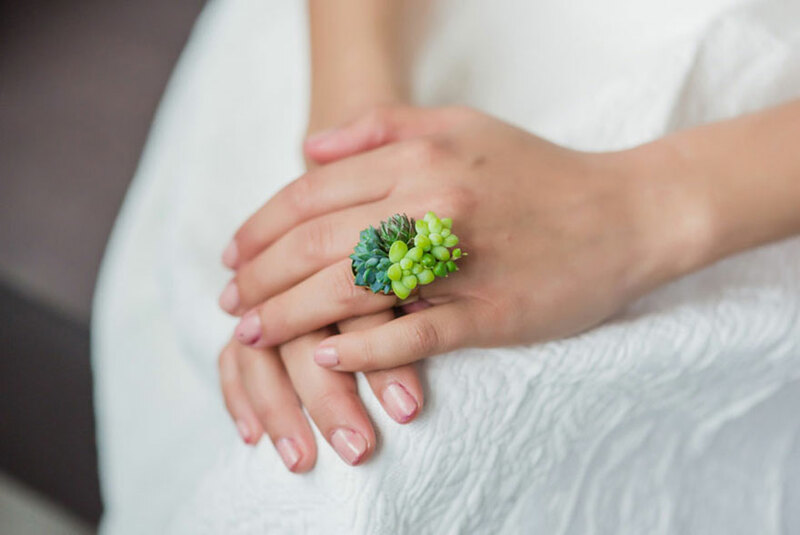 American florist Susan McLeary offers live succulent jewels. 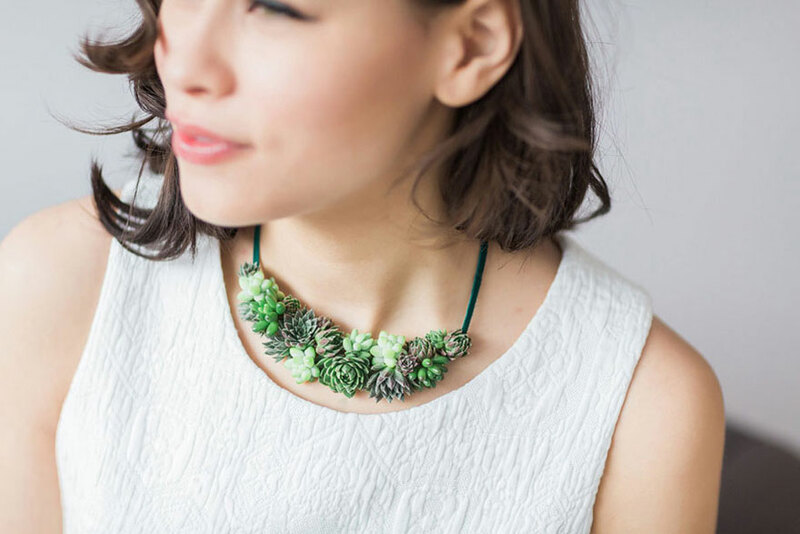 The actual living succulents are hand selected for each piece. Then, they’re attached to the accessories and can grow up to 2-4 weeks. Later you can separate the plants from the base and pot it. 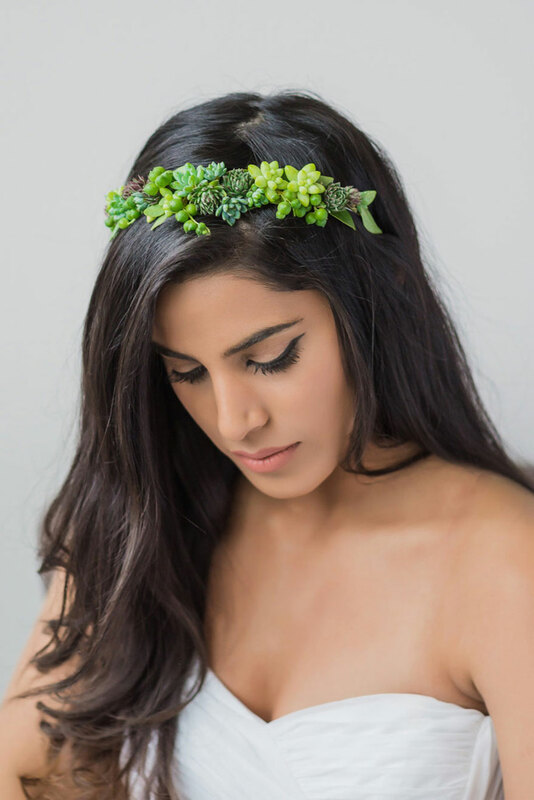 Not only you can keep wearing the jewelry, but also keep the greenery for years to come! 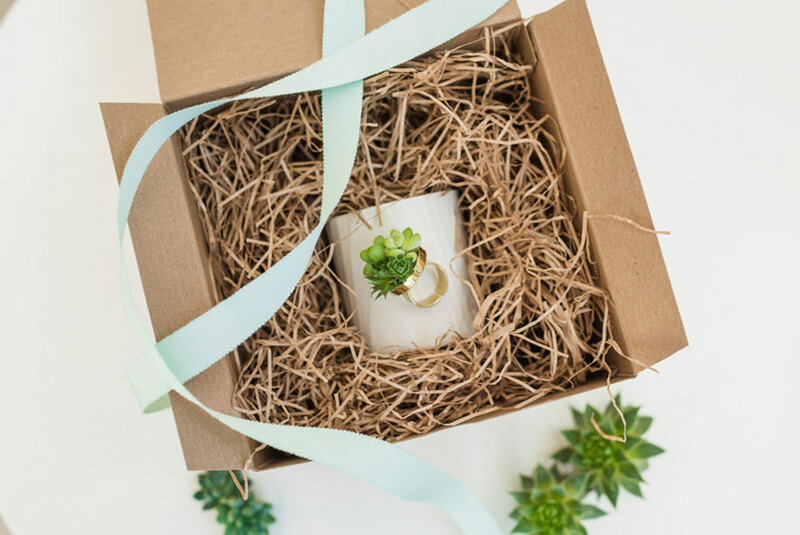 That’s why the creator says that it’s a wonderful symbolic gift for brides. 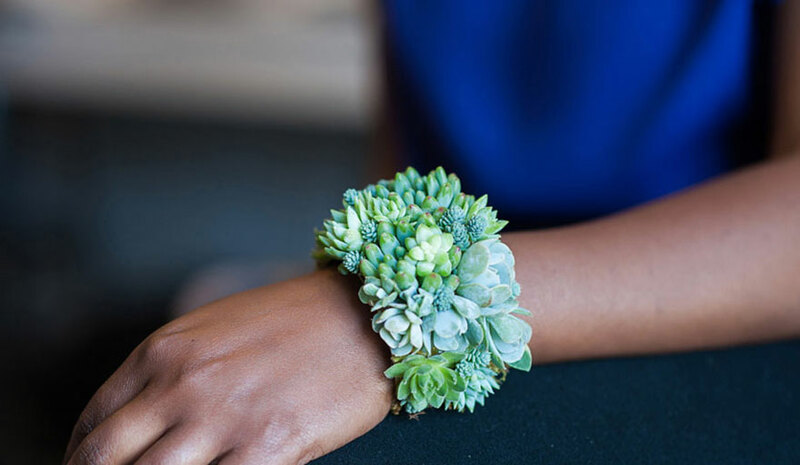 Susan says that she’s become a florist by accident. 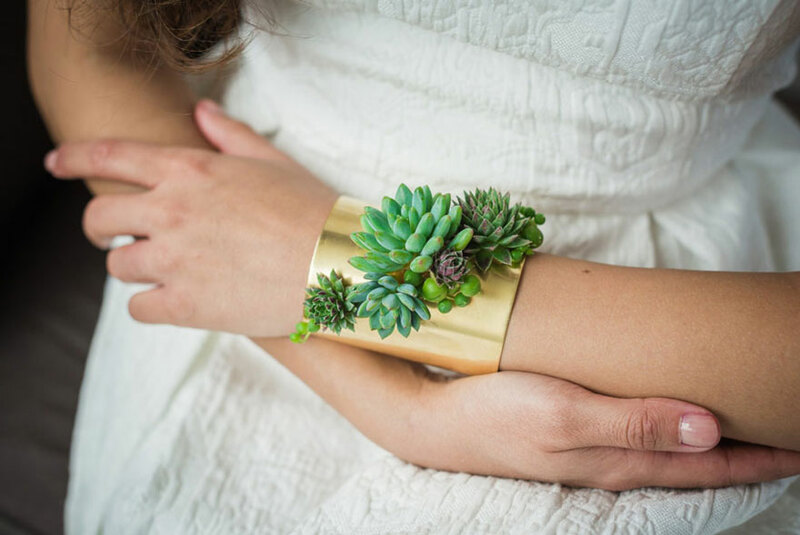 She’d been making jewelry as a hobby when one day a friend asked to design her wedding flowers. That’s when Susan found her true passion. 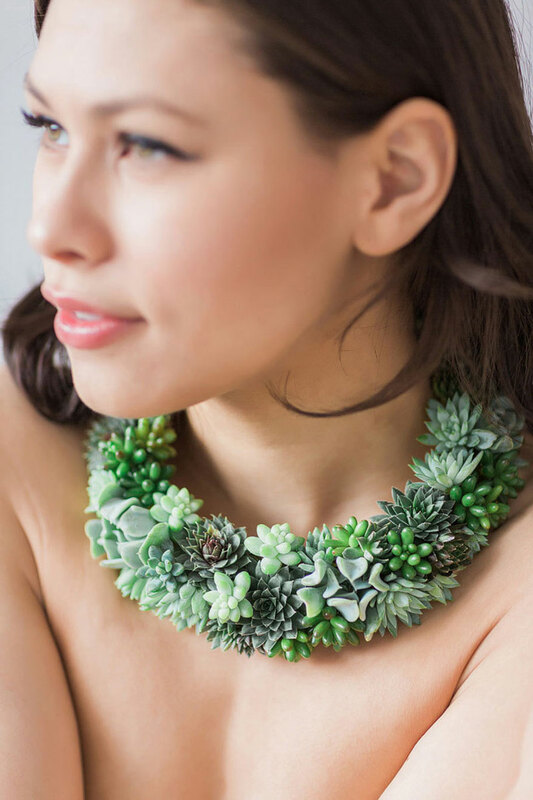 Later she started making these stunning wearable pieces for photoshoots, but the response was so great that the creator decided to sell them on her Etsy . Beautiful!!!! 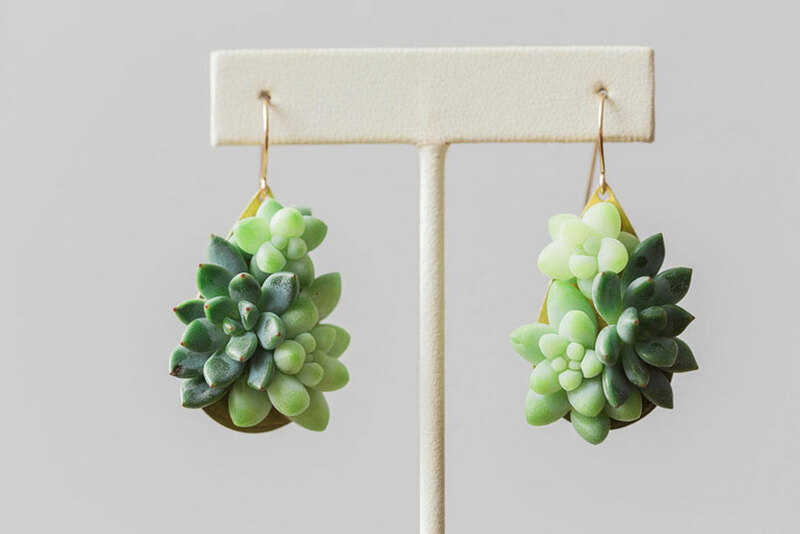 This is totally custom jewelry. 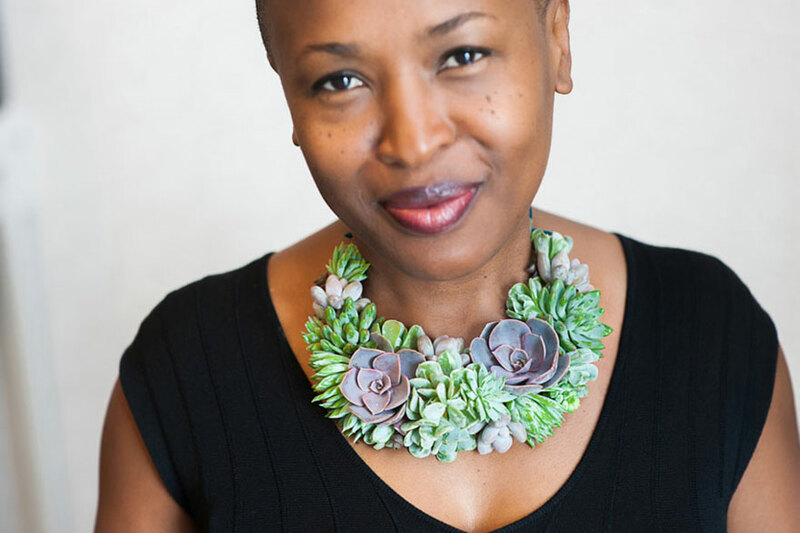 See so many custom necklace online, but this is absolutely Gorgeous. 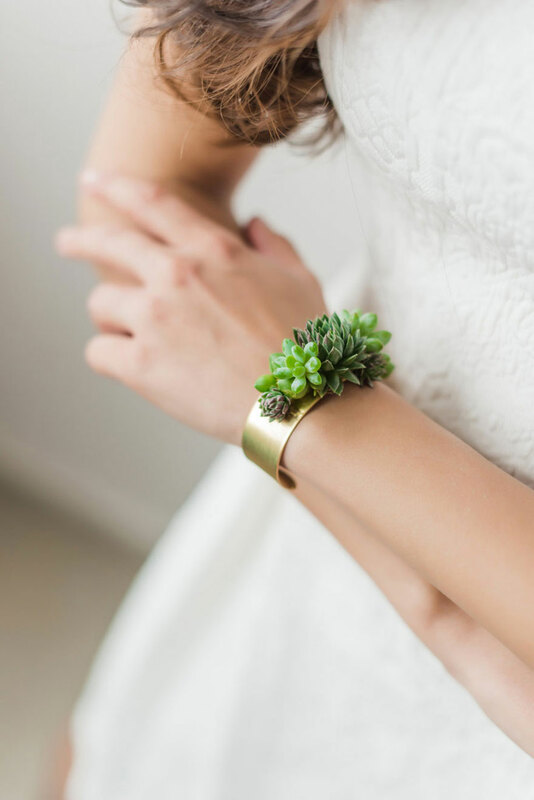 I will order such living jewelry for my wedding!! !